The STOKE is the most advanced youth bow ever created. 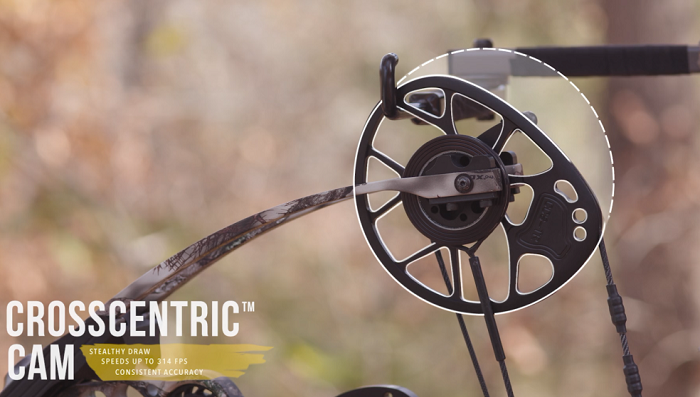 It`s powered by the same highly efficient Crosscentric Cam and AVS Technology utilized in our flagship HALON series to provide unmatched performance and consistent accuracy. Finish options available in Black, Lost Camo XD, Stone and Yellow. Looking for ideal Mathews Youth Bow Manufacturer & supplier ? We have a wide selection at great prices to help you get creative. All the Mathews Halon Series are quality guaranteed. We are China Origin Factory of Dual Bridged Riser. If you have any question, please feel free to contact us.